Did you work in a mine, factory, or shipyard? Were you a construction worker? Did you live with someone who may have been exposed to asbestos? ‘Asbestos' is a term used to describe a group of minerals. They were used in a variety of industries for decades, due to their durability, sound absorption, resistance to fire and heat, and affordability. Beginning in the 1950s, millions of Americans were unknowingly exposed to asbestos at work or secondhand, by living in and around asbestos or washing clothes that were exposed to it. Asbestos fibers are so small that they can float in the air and spread easily. They can get stuck on clothes or float throughout a house during renovation. Unfortunately, breathing in high levels of asbestos over an extended period of time can cause a deadly cancer known as mesothelioma. If you, or someone you love, were diagnosed with mesothelioma, you may have a case – and it's important to learn your legal rights as soon as possible. Malignant mesothelioma (also called "meso") is a rare form of cancer, and it's the most serious of all asbestos-related diseases. Its deadly cancer cells are found near the lungs, heart, or abdomen, and spread quickly to other parts of the body. Mesothelioma is especially tragic because it's usually diagnosed in its advanced stages, and patients don't respond to chemotherapy, radiation, or surgery. Remember, you may be at risk if you lived with someone who worked with asbestos, or if you lived in or worked on a house with materials made from asbestos. You may have gone to work every morning to provide for your family. You might not have known you were exposed to asbestos and put at risk for mesothelioma. If you, or someone you love, have been diagnosed with mesothelioma, you're probably devastated, angry, and not sure where to turn. 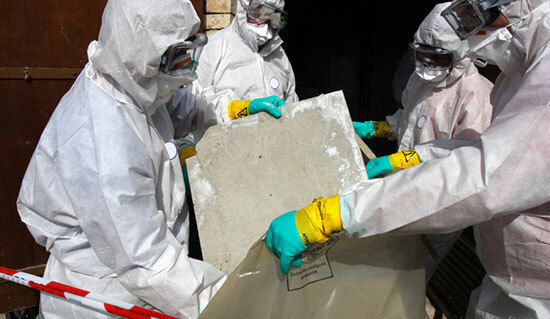 At Edgar Snyder & Associates, we've seen this tragedy play out firsthand, and it's difficult to witness families' lives ripped apart due to asbestos. That's why we're committed to helping you learn your legal rights. We're ready to help you get the compensation you deserve for medical bills, missed work time, and to help take care of your family. You worked hard, and now we're here to work hard for you. While you focus on your health, we'll build your case. And remember, you risk more by not learning your legal rights. There's never a fee unless we get money for you – you have nothing to lose. If you, or someone you love, are suffering from an asbestos-related disease such as mesothelioma, you may have a case. Call 1-866-943-3427, or fill out the form at the top right of this webpage for a no obligation, free legal consultation. Let us help you get the money you deserve. Contact us today. Disclaimer: All asbestos-related litigation will involve co-counsel.